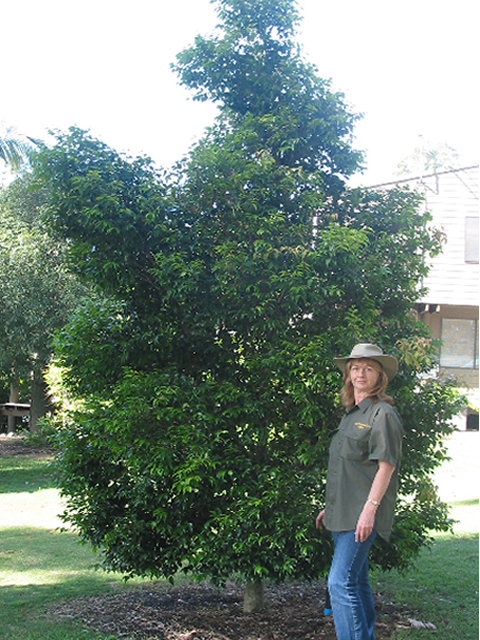 Logan River Tree Farm specialises in advanced screening trees and shrubs, streetscape, landscaping trees and hedging plants. 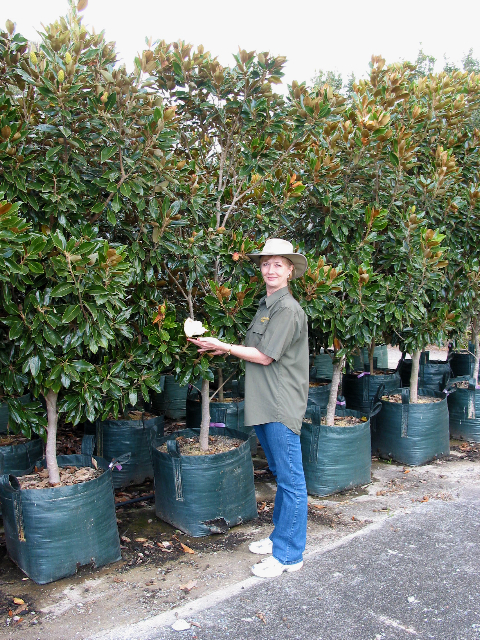 Varieties of Lilly Pilly make up a large percentage of our trees and shrubs. 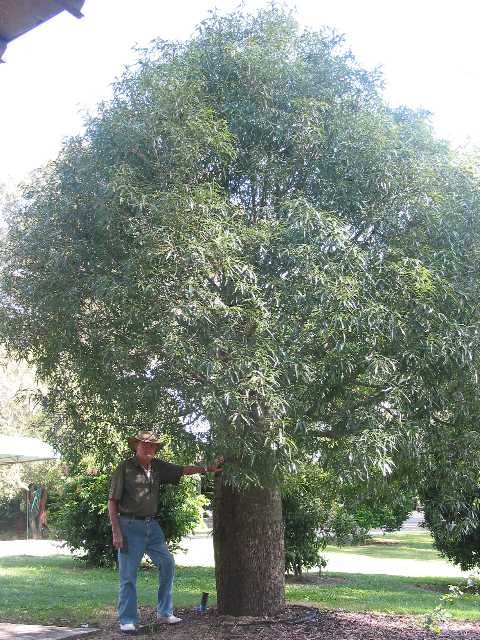 We have experienced staff who can advise you on the right trees to suit your situation and budget. Our trees are grown in bags with handles for easy lifting and our specially designed trailers will deliver them to your garden in the best condition. 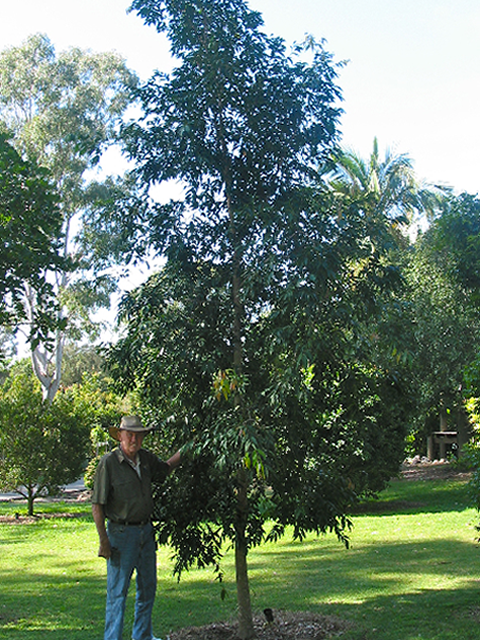 The tree farm has been in operation for 20 years and is a reliable supplier to Landscapers, Councils, Developers and Home Gardeners who want established trees straight from the grower. Yes, we do sell wholesale to the public! 7am to 5pm Mon to Fri.
9am to 4pm Sat & Sun. 9am to 4pm Public Holidays. Closed Christmas Day, Boxing Day, New Years Day, Good Friday.